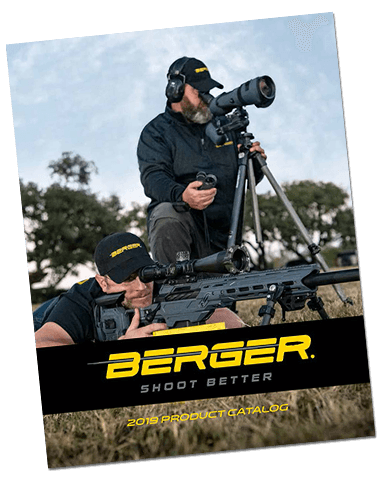 Berger Hybrid OTM (Open Tip Match) Tactical Bullets utilize Berger’s industry-leading hybrid ogive, which blends tangent and secant designs to optimize efficiency, reduce wind-drift, and minimize sensitivity to seating depth. 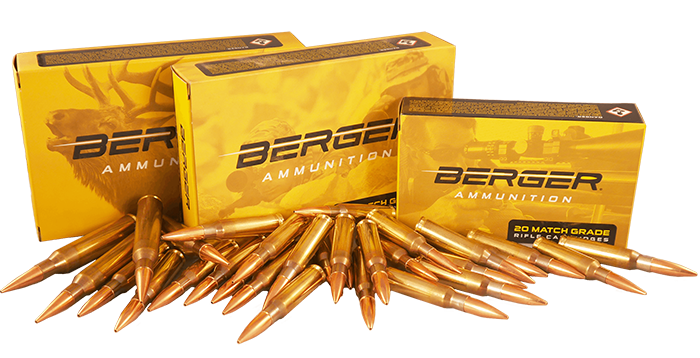 The Hybrid OTM Tactical Bullets are competition proven and a favorite amongst today’s top Mil/LE professionals, long range competition shooters and others for range, target, and tactical applications. 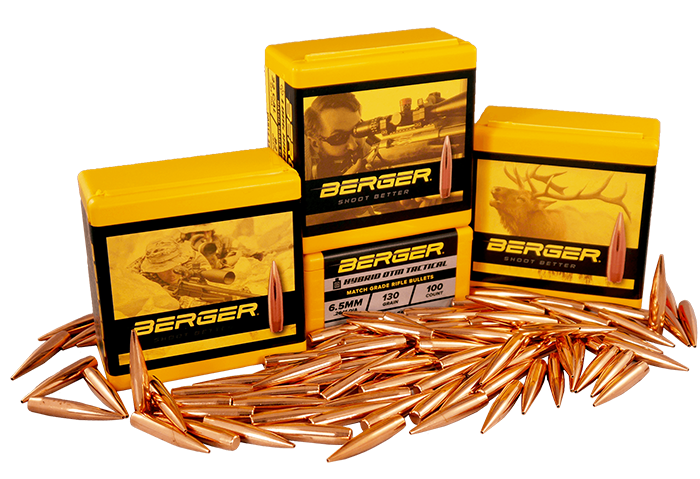 Made with J4 Precision Jackets, the Hybrid OTM Tactical Bullets like all other Berger Bullets, have exacting tolerance and near perfect construction.